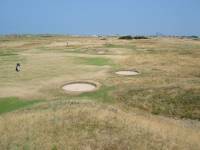 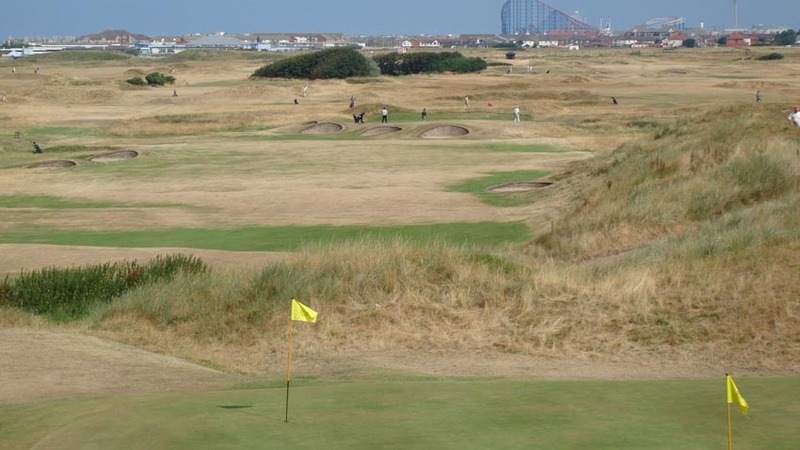 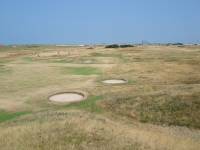 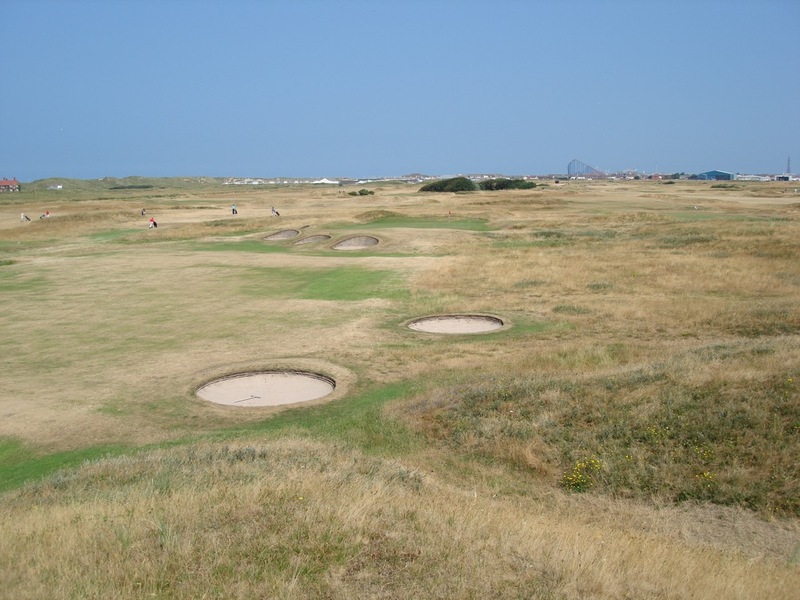 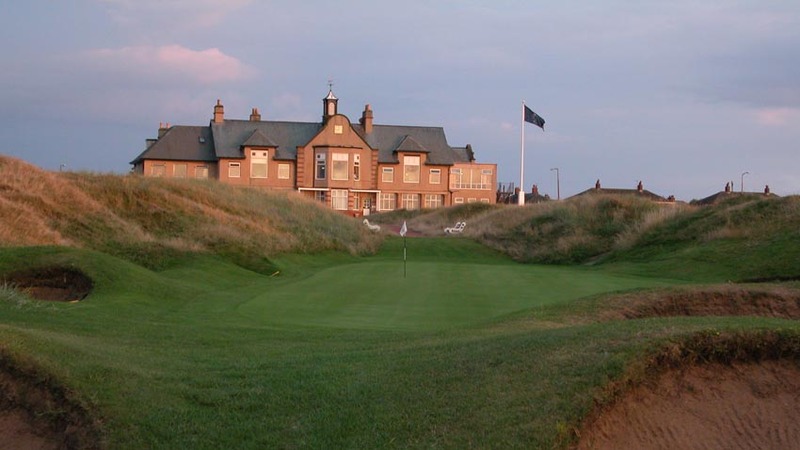 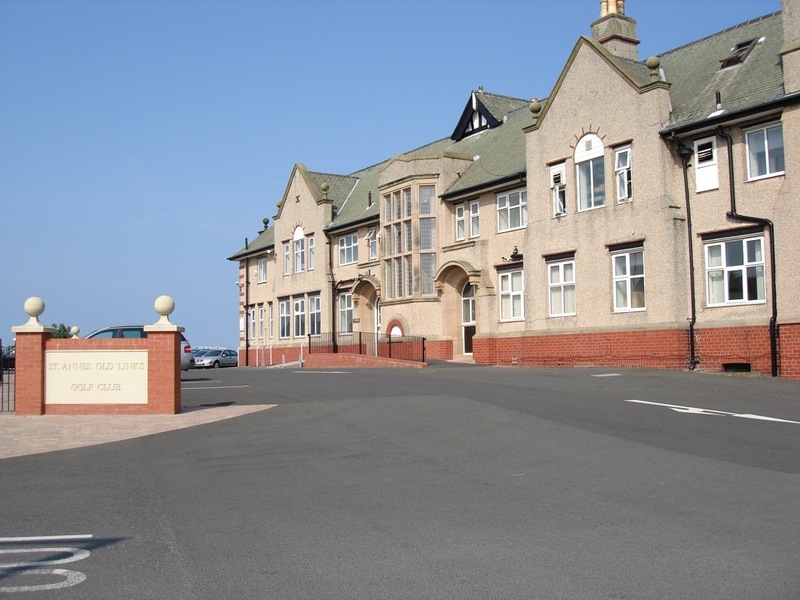 Just a couple of miles from Royal Lytham and St. Anne’s is a course called St. Anne’s Old Links Golf Club, a place that, as the name would suggest, is old-style links golf with a classic atmosphere. 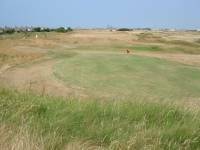 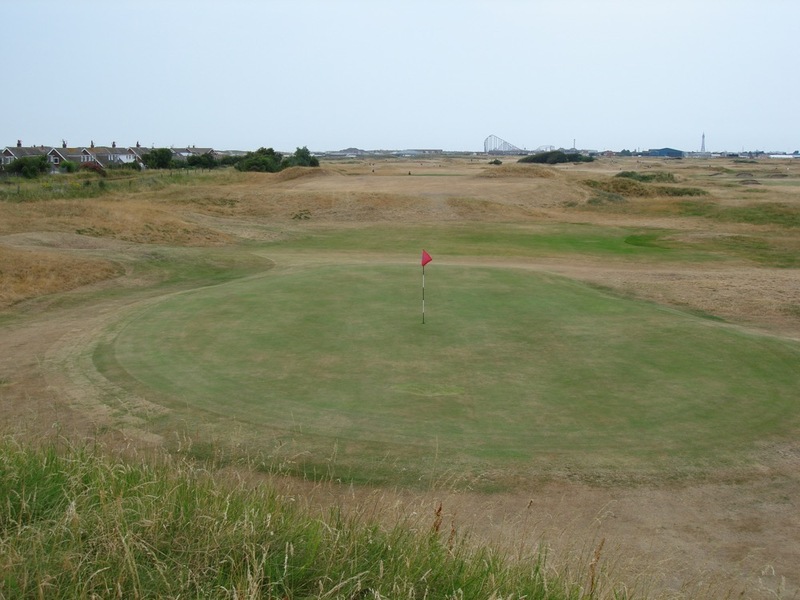 Almost completely unknown and overlooked by overseas golf tours touching this part of England, St. Anne’s Old Links Golf Club is an Open Final Qualifying Venue and a wonderful links experience. 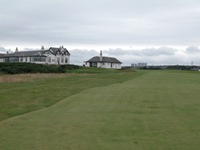 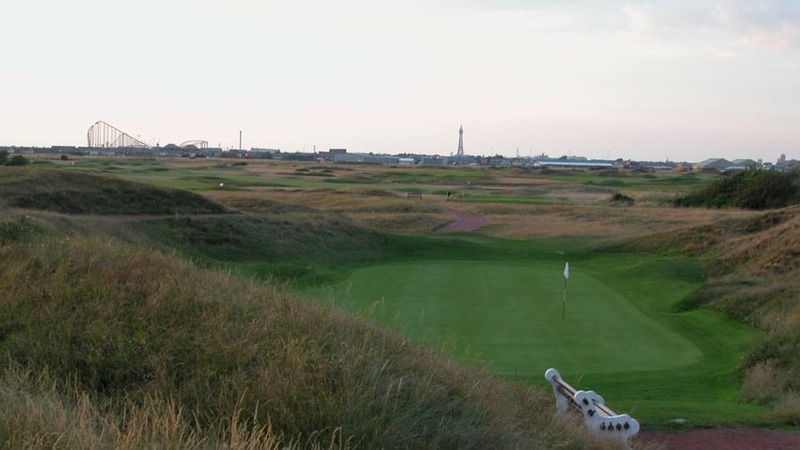 St. Anne’s Old Links offers a chance to play a course nicely unchanged over the decades, with one of the most unique settings in English golf. 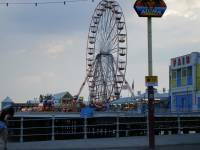 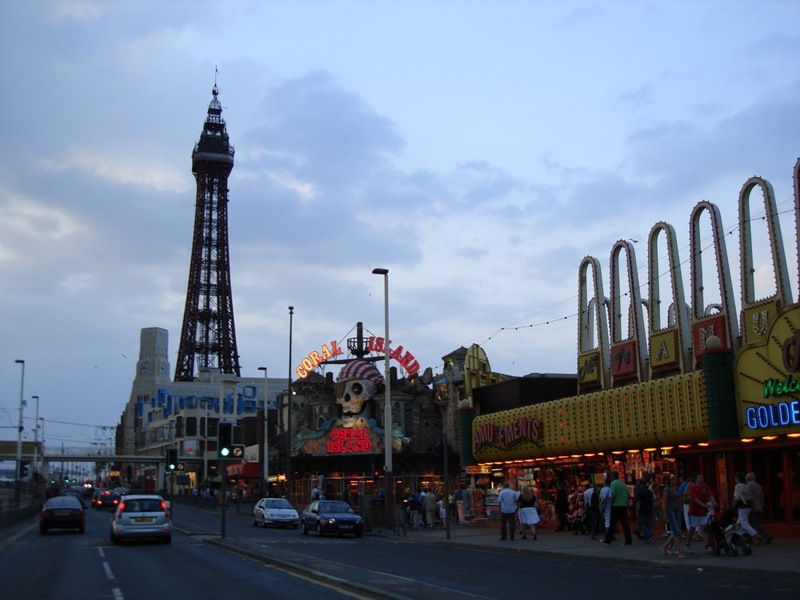 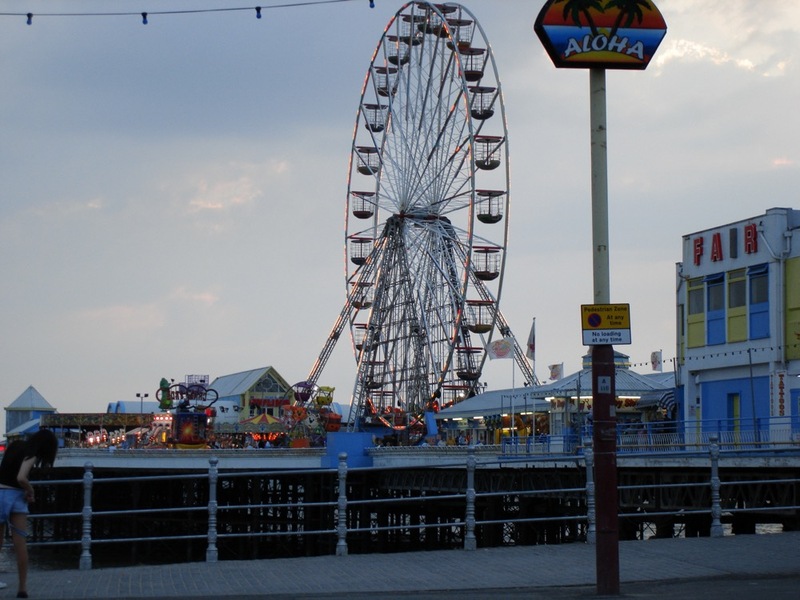 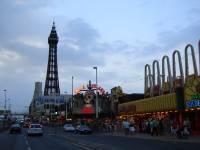 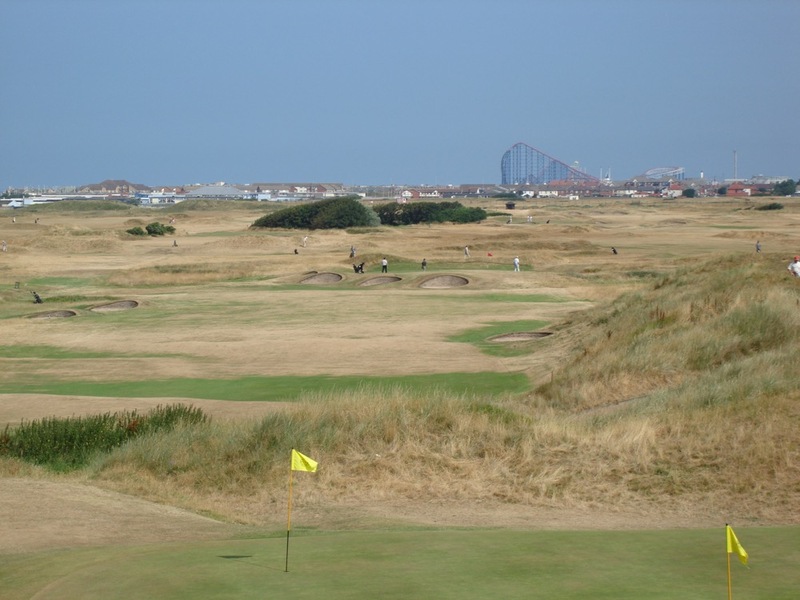 The distant Blackpool Tower, a miniature of the Eiffel Tower, and a giant rollercoaster along the pier both serve as aiming points many times during the round at St. Anne’s Old Links Golf Club, as might various aircraft taking flight from adjacent Blackpool Airport! 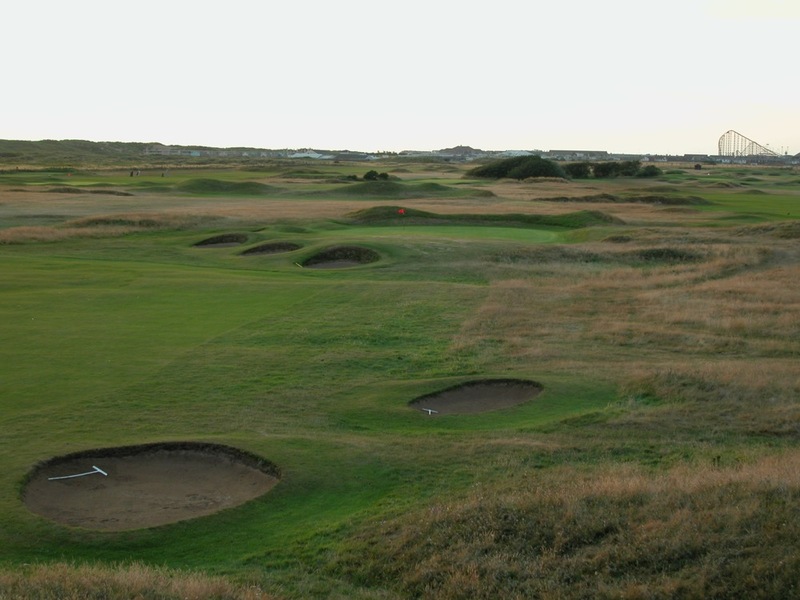 Our favorite holes at St. Anne’s Old Links Golf Club are the 9th and the 18th. 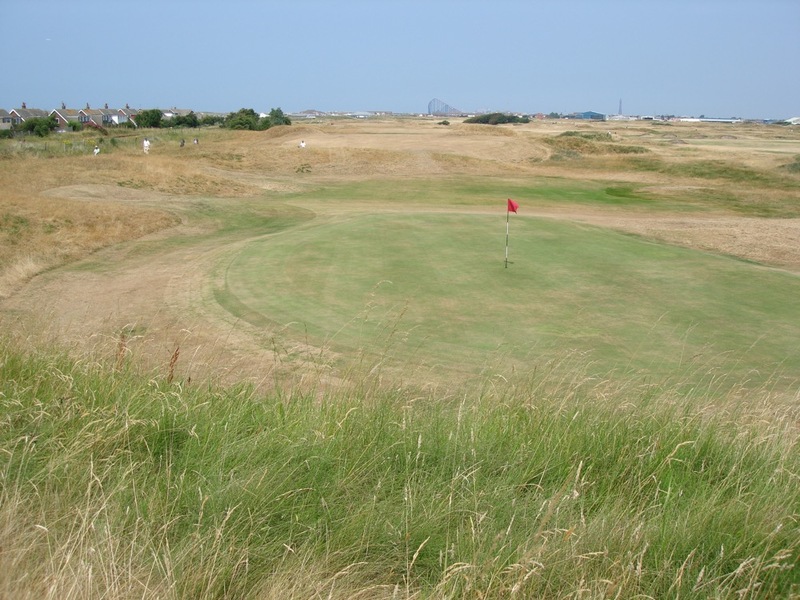 9 at St. Anne’s Old Links is a superb par-3, straight towards the traditional St. Anne’s Old Links clubhouse, with the green hidden in the dunes, surrounded by steep, deep-faced bunkers. 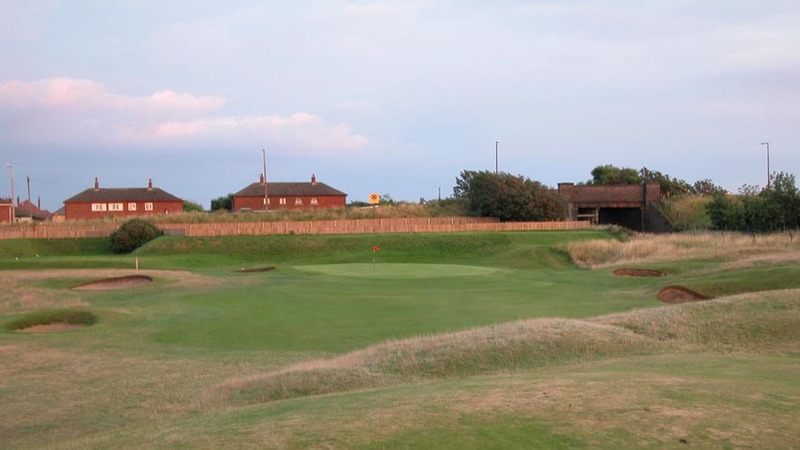 The 18th at St. Anne’s Old Links Golf Club is a classic finishing hole, a short par-5 with the second shot completely blind over a mound, with the old railway hugging the right of the fairway, and an old bridge to the right of the green. 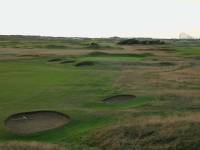 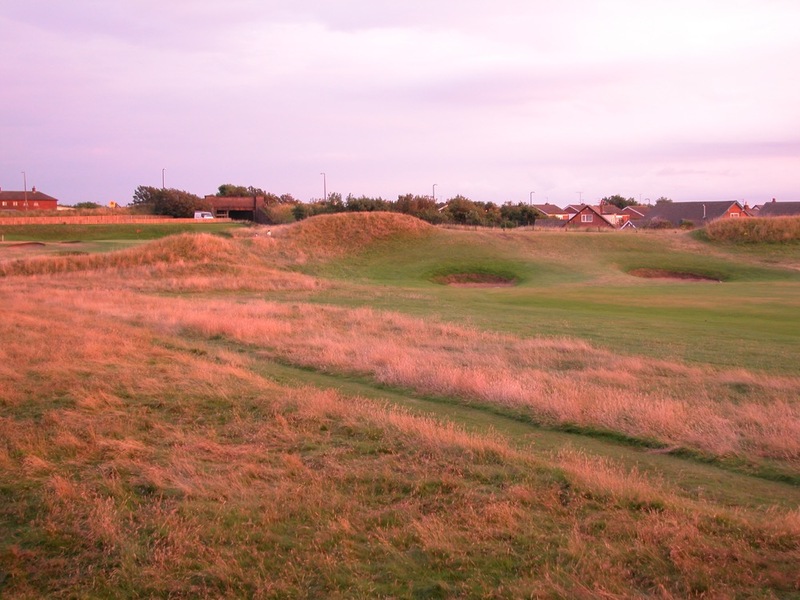 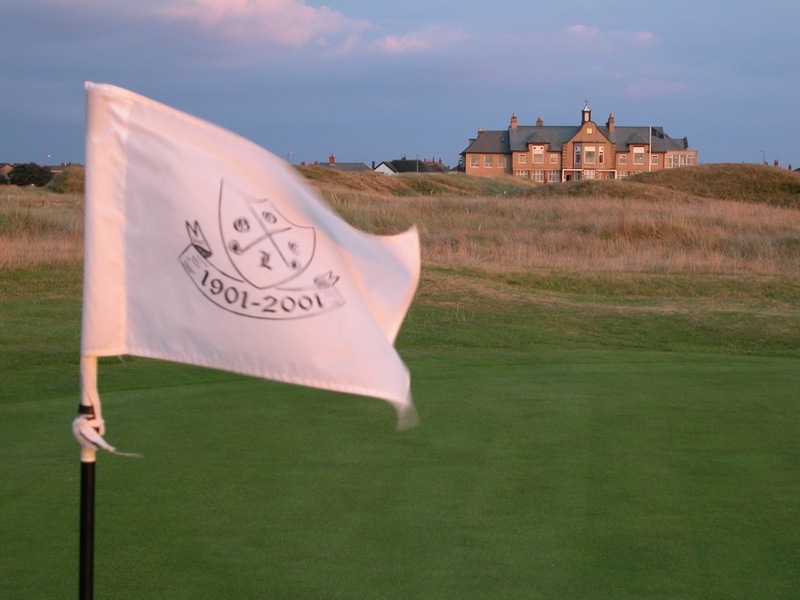 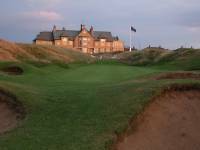 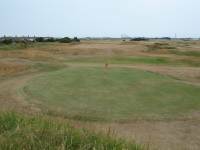 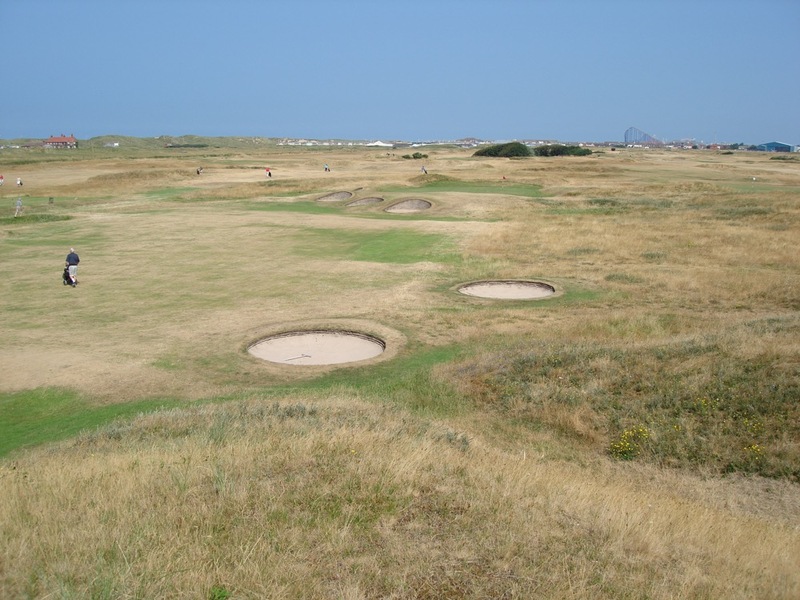 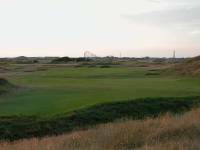 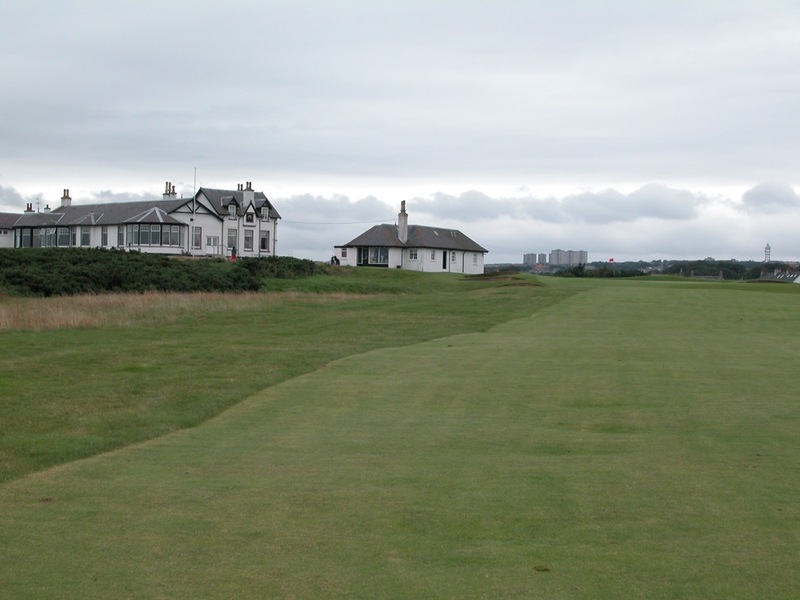 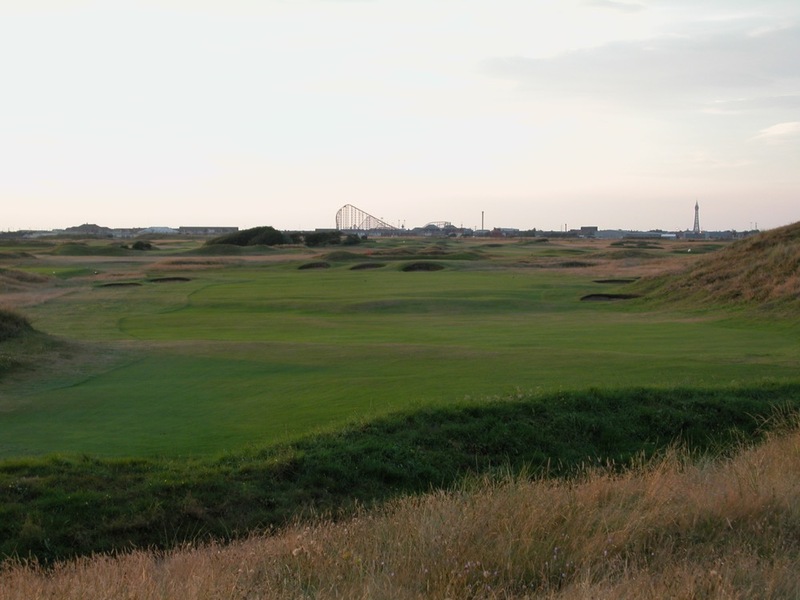 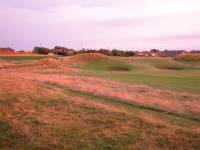 St. Anne’s Old Links Golf Club is perfect for arrival day, or an evening round after playing Royal Lytham. 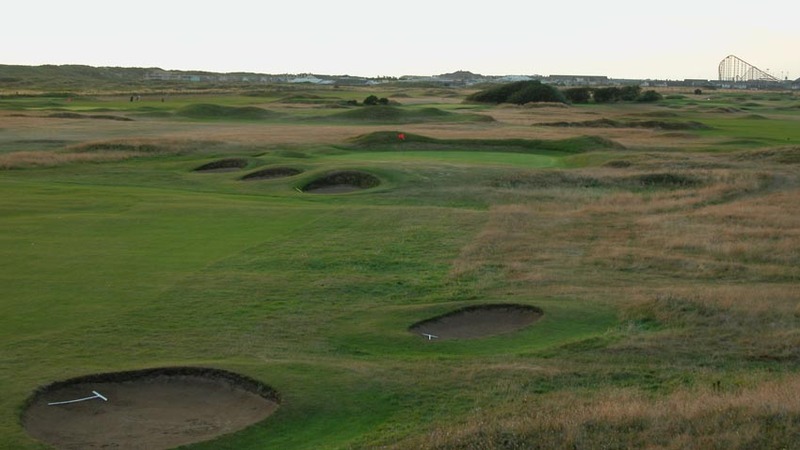 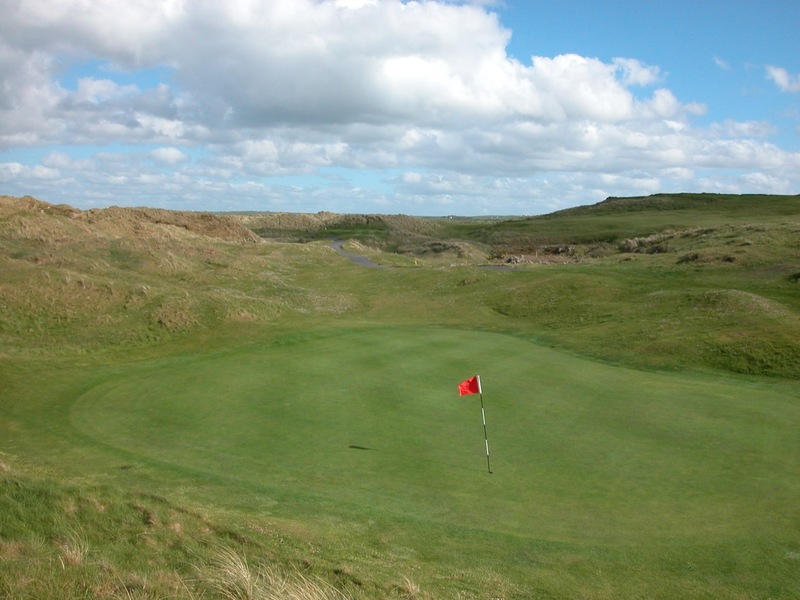 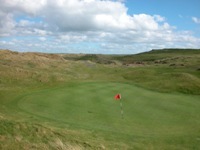 We highly recommend including the “Old Links” on your Lancashire England itinerary!